.Birchbox UK July 2013 | Review & Unboxing. 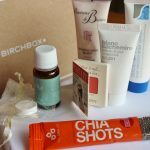 This month’s Birchbox UK is an interesting one with some hefty sized samples – i’m very excited to give them all a proper go! Blanc Cachemire Creme De Jour Protectrice (£54.75) – This is one expensive moisturiser! It comes with it’s own little extra information card to tell you all about it and why everyone loves it. For me it has too much of a musky smell which i’m not sure I could get used to, especially for the hefty price tag! Dead Sea Spa Magik Silky Smooth Body Lotion (£7.70) – I’ve heard good things about the Dead Sea Spa products and their excellent benefits for your skin. Although this cream doesn’t blow me away It would be a nice addition to the bathroom shelf for slapping on before bed. theBalm Cosmetics InStain Long Wearing Powder Staining Blush (£21.50) – I love this colour. I put it on as soon as I opened the box and it’s right up my street! It lasts for a long time and blends well, i’d definitely buy a big version of this blush, no question. Also, can we just talk about how adorable the packaging is for a minute? Super super cute! The Chia Co | Lifestyle Extra ChiaShots (£4.79) – I’ve had these on my salad this lunchtime and they’re great – just like tiny little sesame seeds! They don’t taste of a lot but add a bit of extra crunch to dinner time and if they’re as packed full of protein and good stuff as they say then i’ll be superwoman by 5 o’clock! Reverence de Bastien VolupTHE Hand Cream (£12) – I always like trying out new hand creams and this is a good one. It smells nice, absorbs well and leaves my hands and cuticles feeling lovely. At just £12 for a big tube I’d certainly buy this again. VitaBella Anti-Ageing Face Mask (£59 for four uses) – This product intrigues me. It’d a bottle of oil that comes with a tablet which transforms into a paper mask when soaked – magic or what?! With it being quite pricey for the full size version I may have to save this one for a special occasion but I can’t wait to give it a go! 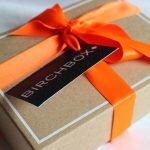 You can sign up for next month’s beauty box on the Birchbox UK website HERE for just £10 +p&p! 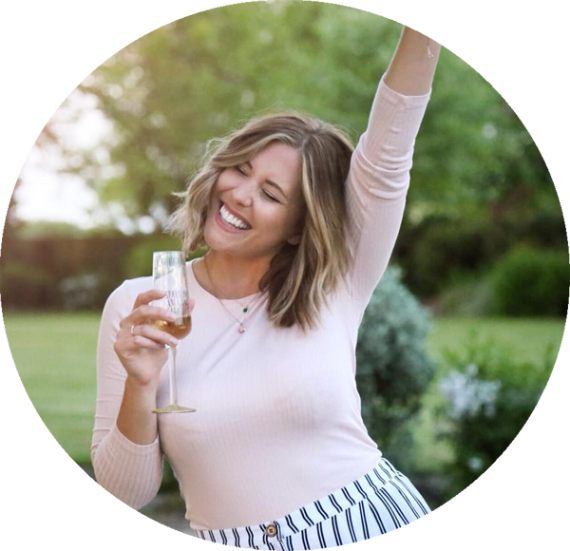 Did you get July’s Birchbox UK? What was your favourite item?